On 28 January 2017, we celebrate the arrival of the Year of the Rooster! 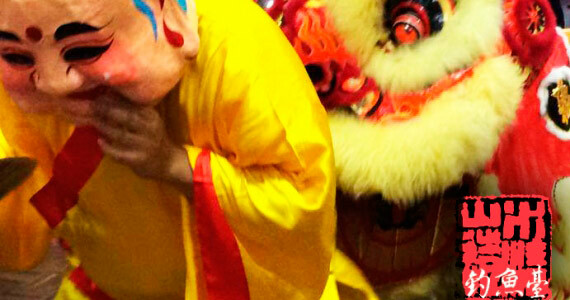 This year Wild Duck is bringing a specially designed banquet for the Lunar New Year celebration. Moving on from our highly popular Chinese New Year in Beijing in 2016, Wild Duck land at Hong Kong to present to you a selected few exciting classic Canton-style delicacies for the festivities.